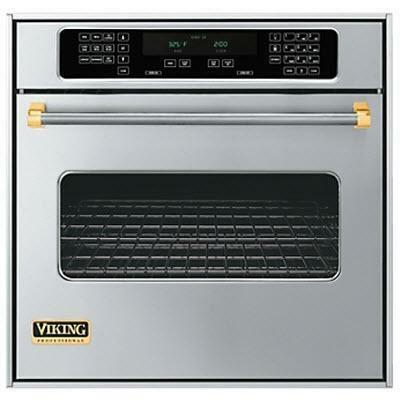 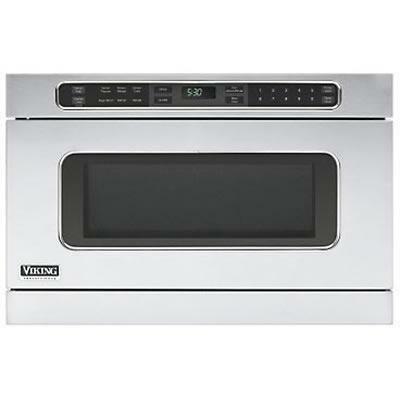 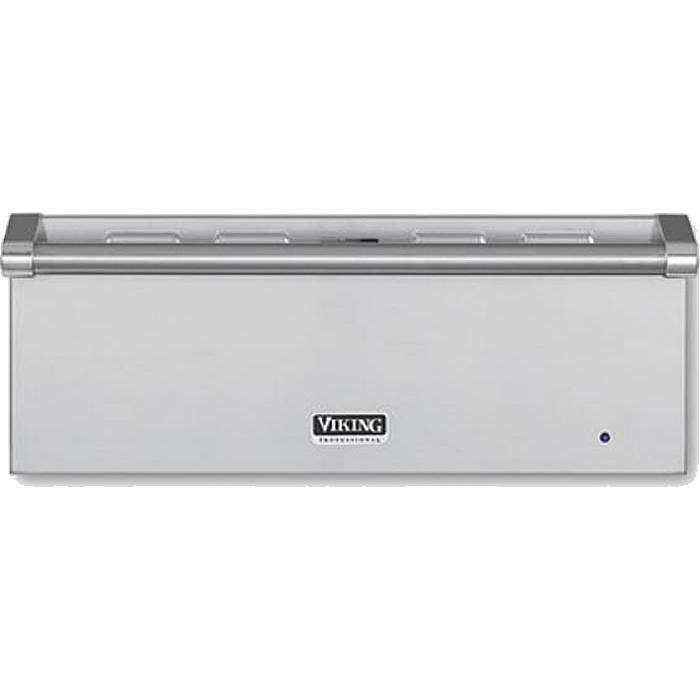 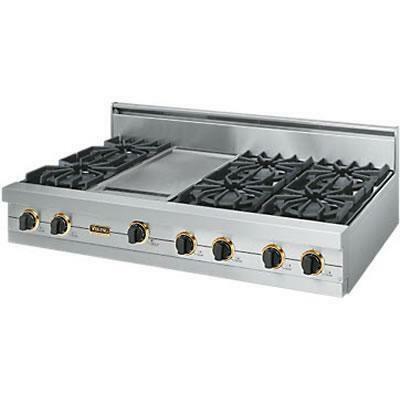 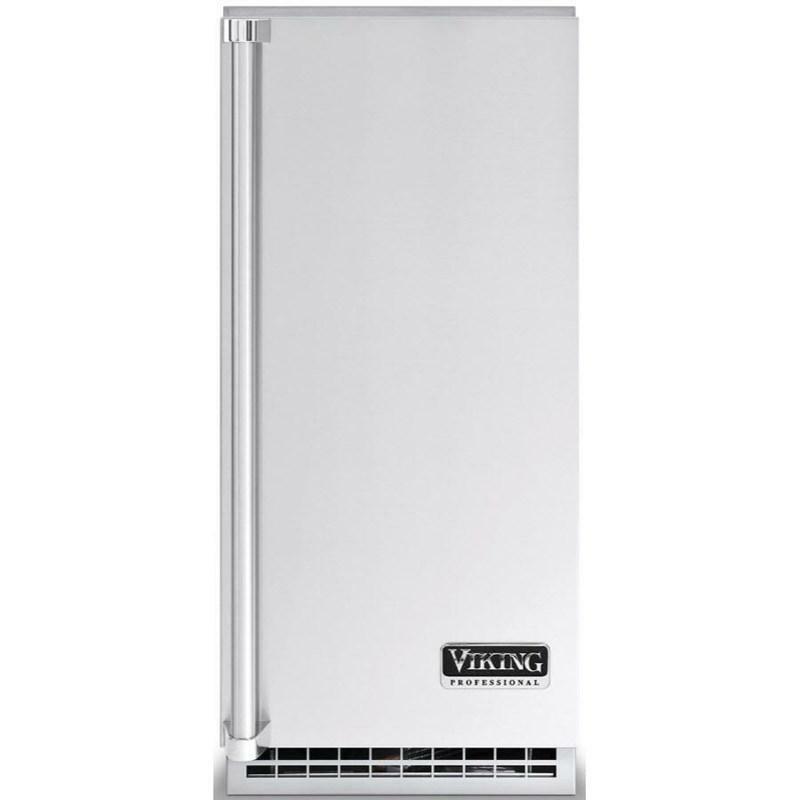 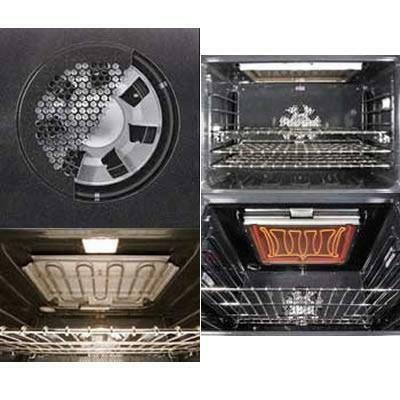 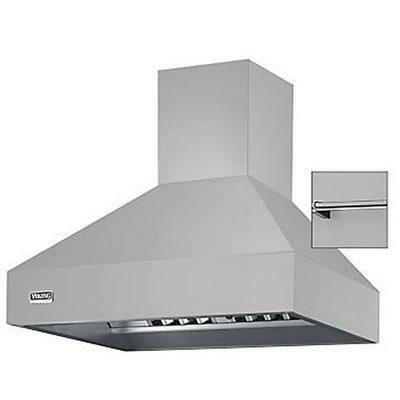 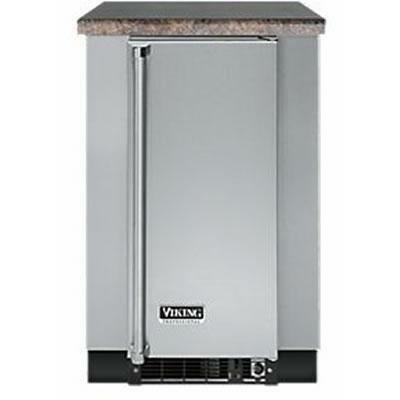 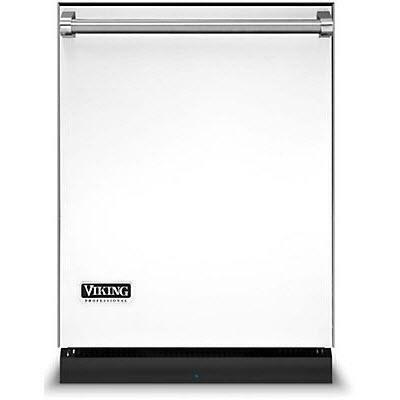 Viking stainless steel cabinets will keep you from running back and forth to the kitchen. 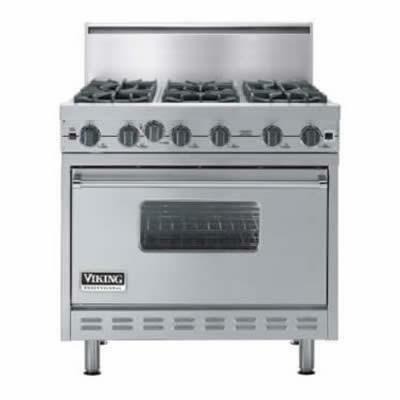 All you need for a perfect backyard outing are some wonderful guests and a day of sunshine. 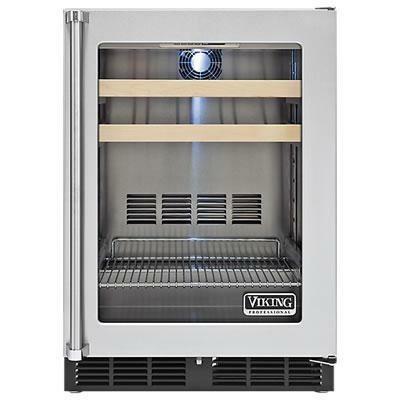 Prevent premature aging and sedimentation of your wines with a Viking undercounter wine cellar. 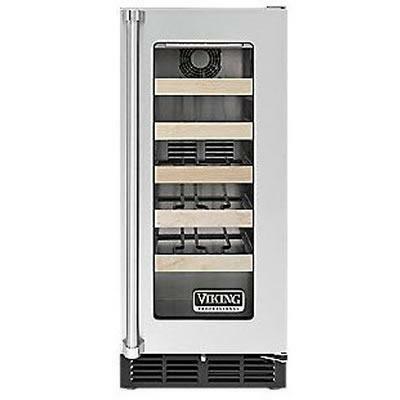 Five fully-extendable shelves store up to 24 bottles horizontally within an easily adjustable temperature range from 44°F to 68°F.